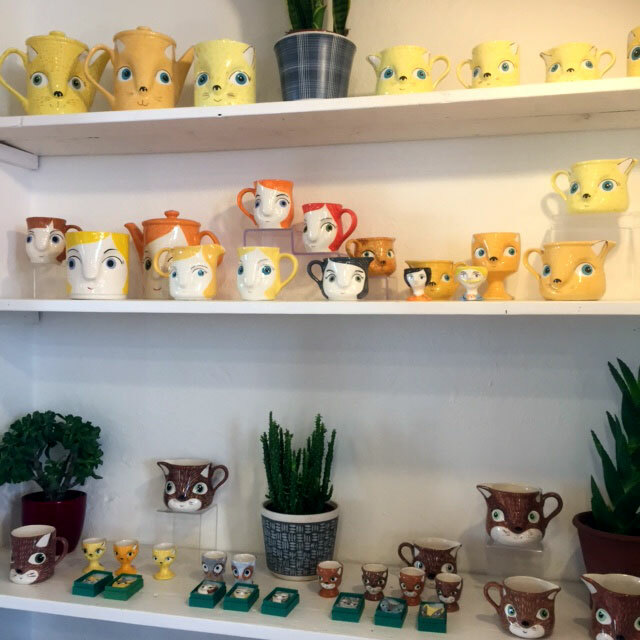 Quirky, arty and fun, Hebden Bridge is one of Yorkshire’s hidden treasures. Surrounded by rolling hills and stunning countryside it’s not surprising that the town attracts thousands of visitors each year. Set in the heart of the Calder Valley, Hebden Bridge is warm, welcoming and thanks to its wealth of independent shops – the perfect place for a touch of retail therapy! Whether you’re looking for a unique rug for your front room or a birthday present for one of the smaller members of your family Hebden Bridge has you covered. 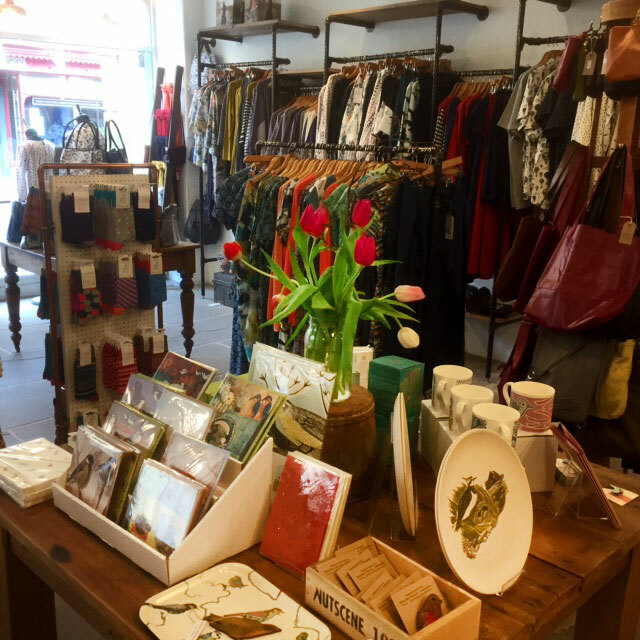 Here’s our list of the 5 Must Visit Shops on your next visit to Hebden! 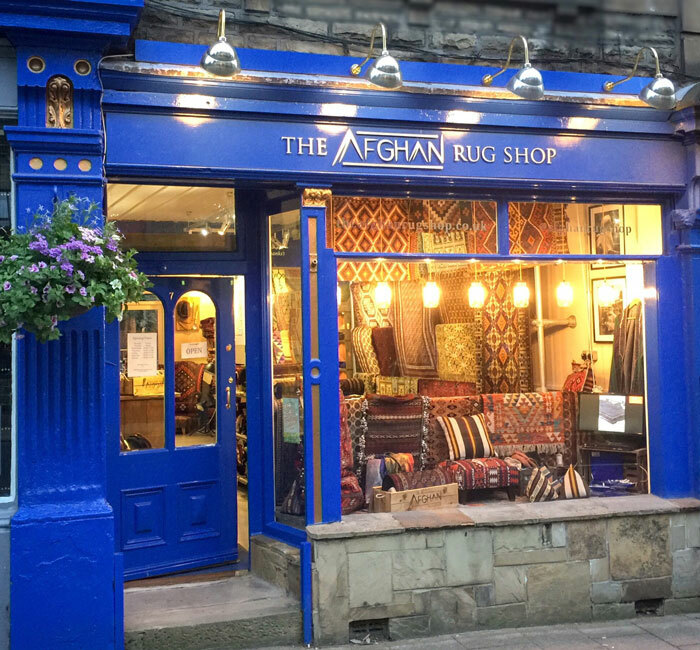 ﻿﻿﻿ The only shop outside of Afghanistan that sells purely Afghan rugs and Kilims, this is an absolute must visit! Opened in 2015 by James Wilthew, The Afghan Rug Shop sells 100% Fair Trade, handmade rugs all of which are handpicked direct from the weavers in the Northern Provinces of Afghanistan. With no middle men or bulk buying, The Afghan Rug Shop promises the highest quality Afghan products and supplies a whole host of rugs in every size and colour – from doormats to enourmous 6.5m x 4.5m rugs. Better yet, they’re all ethically sourced. The shop is a corporate sponsor of Afghanaid.org and regularly donates to the charities fund helping to support rural Afghan communities where James himself spent six months volunteering in 2004. However it’s not all rugs…. The Afghan Rug Shop also sells a beautiful array of kilim coveredfurniture, Lapis Lazuli and gifts from £5! Open 7 days a week 10am-5pm there really is no excuse not to visit! 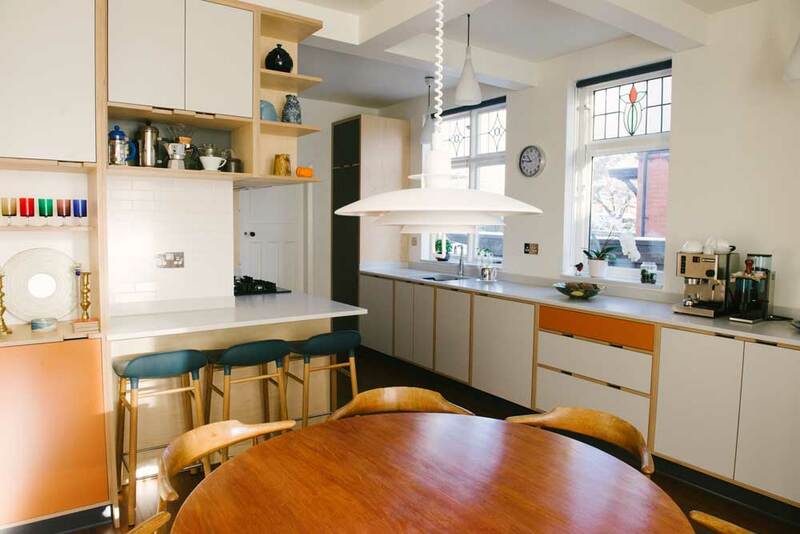 Whether you’re in the market for a brand new bespoke kitchen, a unique piece of handmade furniture or a beautiful designer gift, Wood and Wire have you covered. A small team of designers and craftsmen, Wood and Wire are infamous for their modern, unique, plywood kitchens. 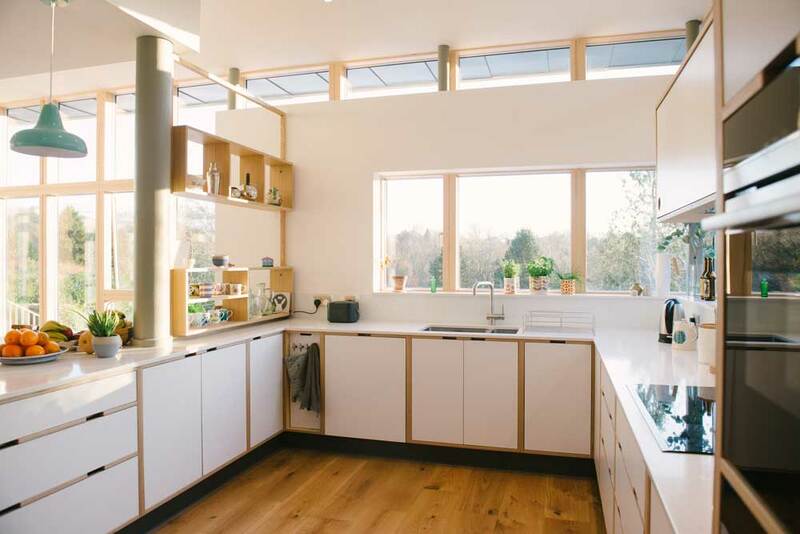 They design and build kitchens and furniture in their Hebden Bridge workshop, made to measure and designed to last for generations to come. Fancy a new sofa, chair, coffee table or sideboard? Look no further! Wood & Wire can fill a gap in any room. 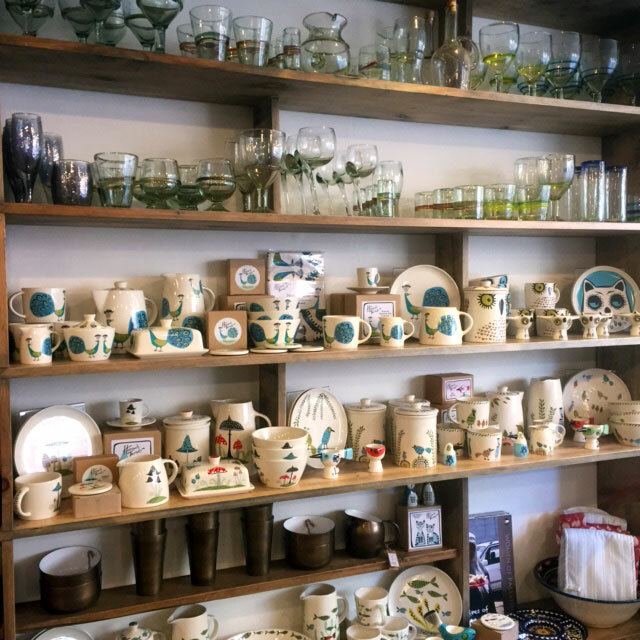 They also have a great selection of distinctive homeware from quirky mugs and funky bottle openers to striking vases and elegant mirrors from the worlds best design brands, Wood and Wire are guaranteed to have everything you need to make your house a home! Established in 2005, Spirals has been a Hebden Bridge staple ever since. With their focus on ethical products, Spirals have everything you can imagine over two floors overflowing with beautiful handmade, eco-friendly and locally made goodies. Many of their items are made either in or near Hebden Bridge. Upstairs you will find fairtrade rugs and furniture displayed alongside lots of original art by local artists whose work is featured in a gallery upstairs – The Art Room. Whether you are looking for something for your home, your garden or maybe a little treat for yourself or a loved one, Spirals will definitely have something for you. With an extensive selection of natural children’s toys, an exquisite collection of fairtrade fashion and jewellery and a wealth of crafts, greetings cards and stationary, Sprials is a treasure chest you simply must delve into. Looking for a furniture shop with a difference? Look no further than Junamoon! They supply bespoke interior furniture including beautiful, handmade British beds, chaise lounges, sofas, chairs and much more. 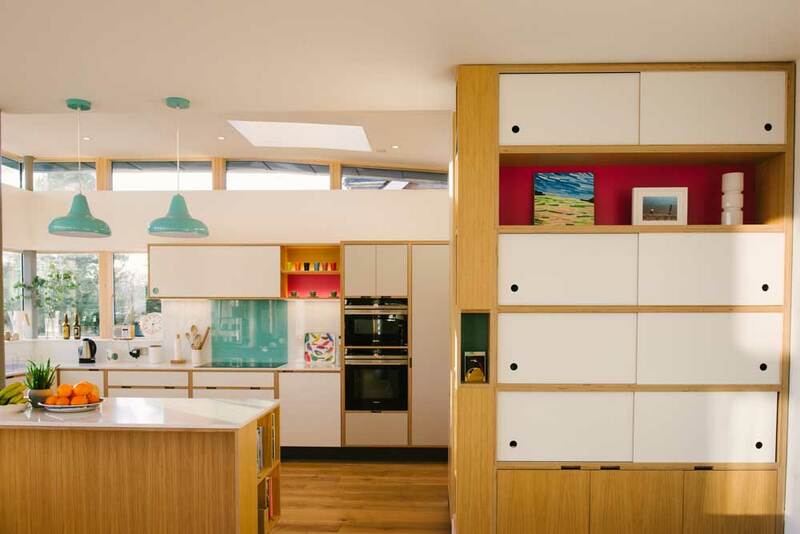 Working with the largest design houses in the country such as Sandersons, The Designers Guild and Romo as well as a wealth of local suppliers, owner, Sue Ellis, promises to use her twenty years of furniture expertise to ensure your rooms are vibrant, stylish and bang on trend. With a huge focus on women, they offer an alternative to the bland, boring and beige offerings we often see, instead offering a range of colours and patterns. 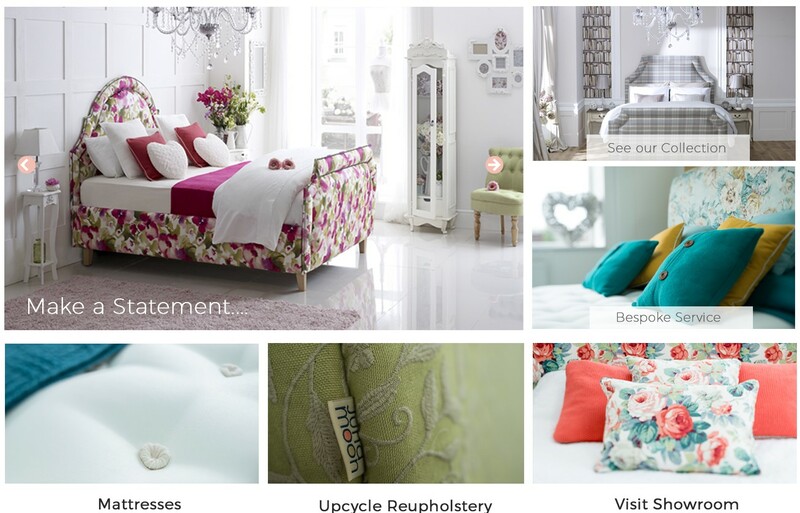 Sue also offers home visits and helps to create ‘room sets’ that reflect your style and design. Junamoon’s philosophy is simple: “you create and we make it.” So on your next trip to Hebden Bridge make sure you pay Junamoon a visit and allow Sue to bring luxury, glamour and style into your home with furniture which will stimulate your imagination and give you hours of pleasure. Looking to visit somewhere Totally Awesome – then the shop of the same name is an absolute must. Selling skateboards, scooters, kites, juggling, magic, and other cool stuff, Totally Awesome is a must visit for kids and big kids alike! 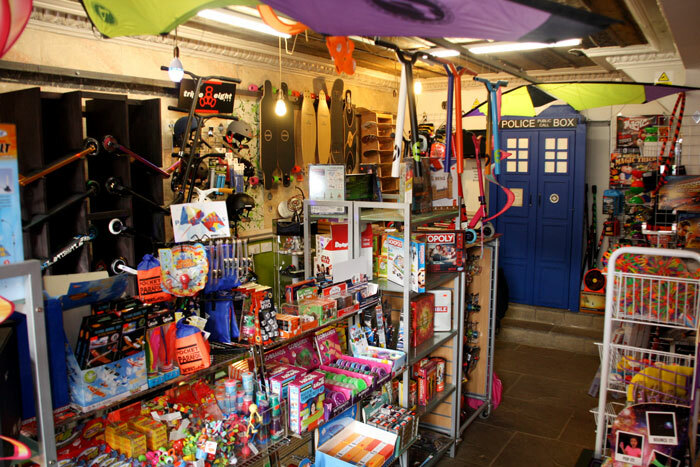 They sell everything from puzzles & games, gadgets & gizmos, pocket money toys right through to remote control cars and drones as well as being specialists in stunt scooters, skateboards and kites. Totally Awesome have it all including the coolest trend, whether that be magnetic putty or the latest yo-yo! They may be a new face in Hebden Bridge but Totally Awesome have established themselves as an absolute wealth of knowledge and stock. Whether you’re after a modern gadget such as a drone or a more traditional toy like a space hopper, Totally Awesome is an absolute treasure trove… although be prepared… if you’re taking your youngsters (or big kid) you might be there a while!